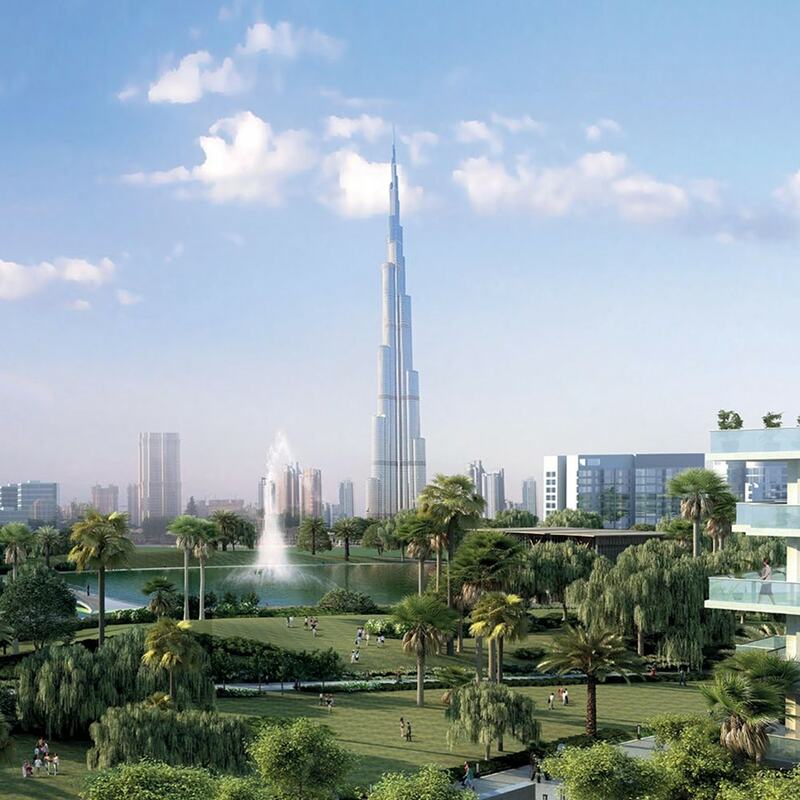 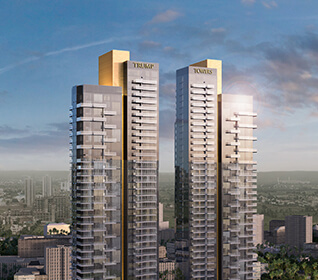 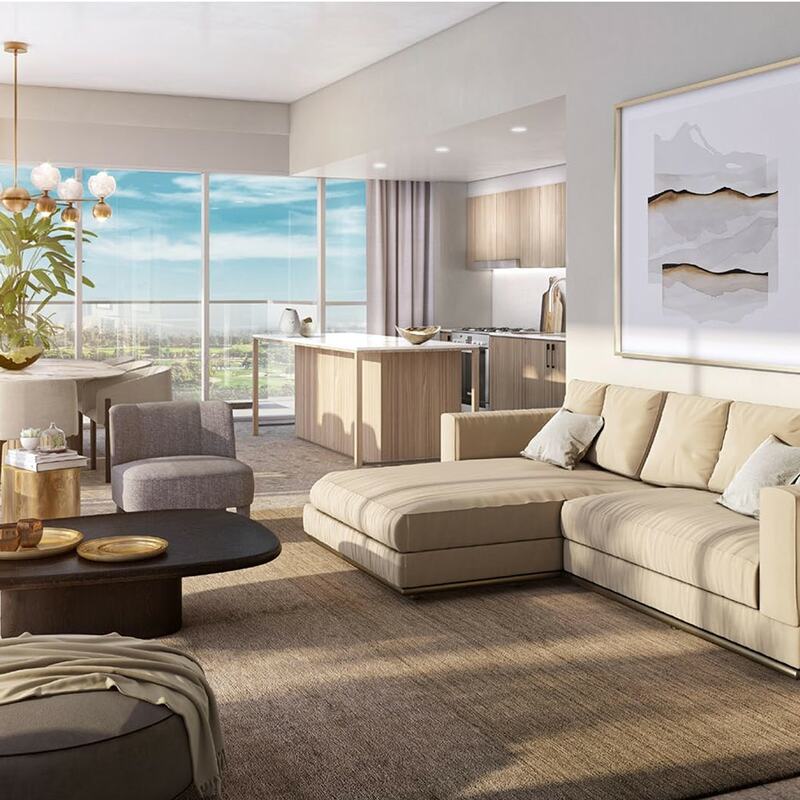 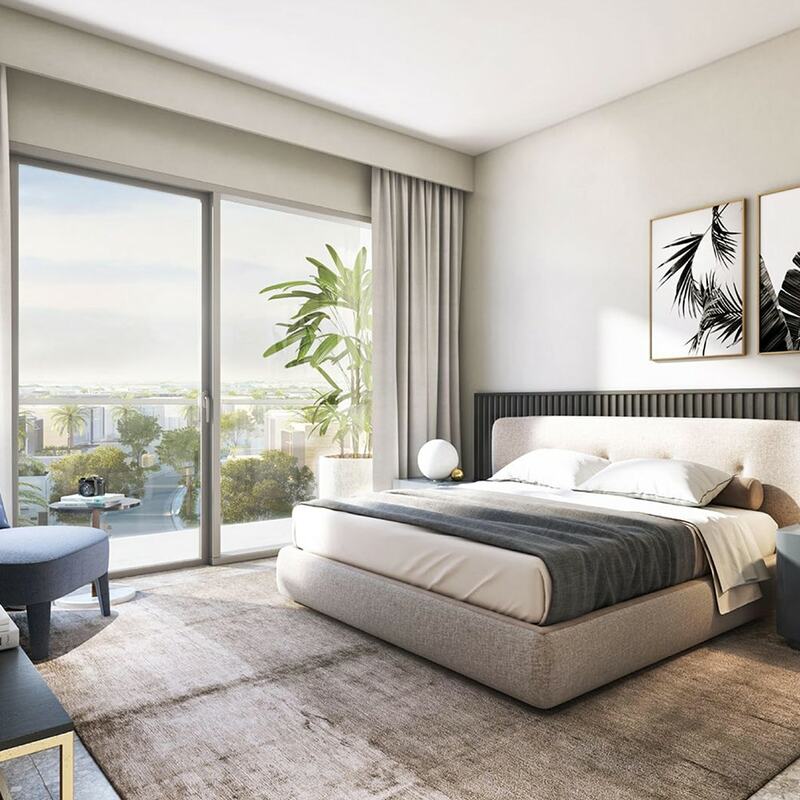 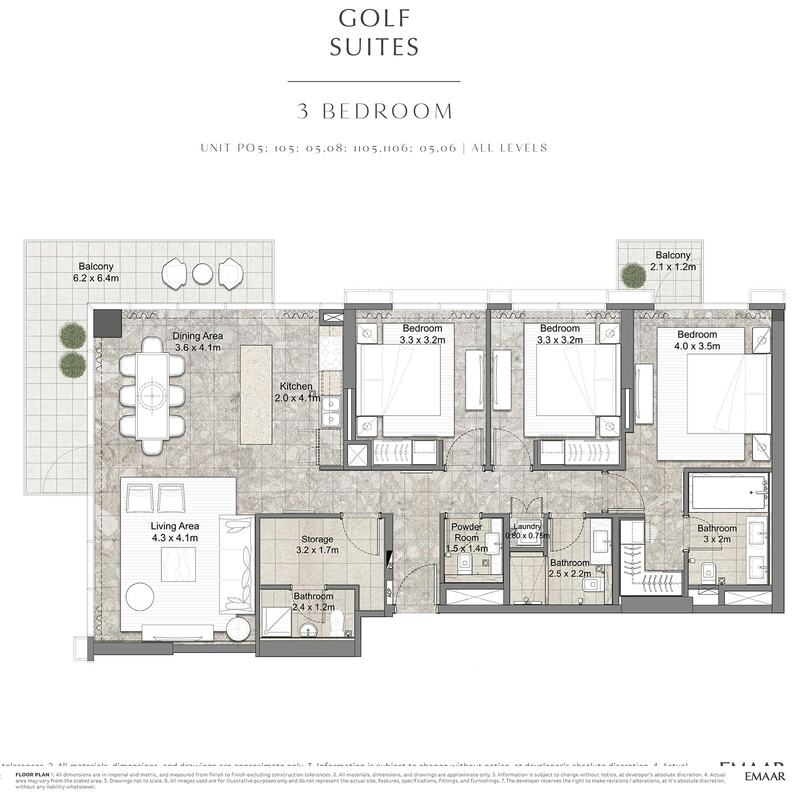 Emaar presents one, two and three bedroom apartments at Dubai Hills Boulevard - Emaar Golf Suites - Another name of luxury! 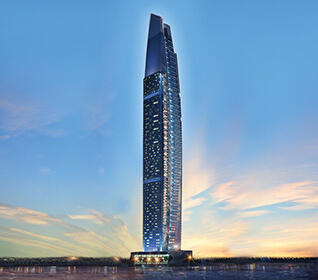 It is sited at Al Quoz, Dubai. 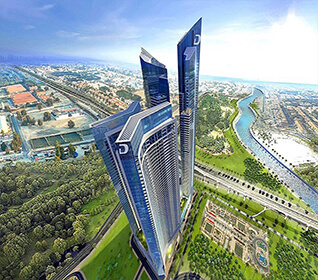 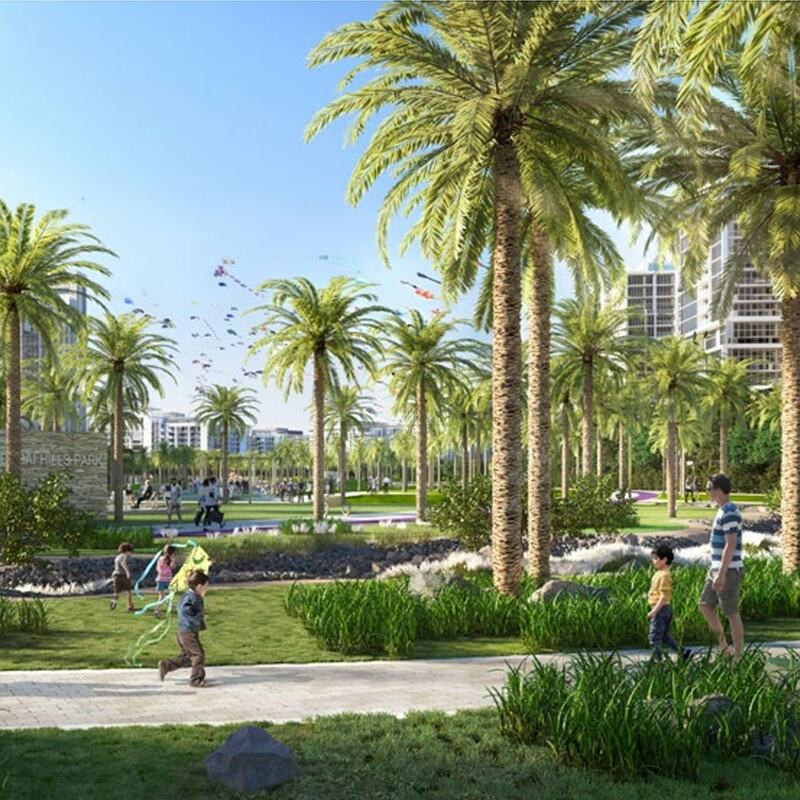 The residential apartments are situated at a 10 minutes’ drive from Downtown Dubai and a short distance away from Dubai International Airport. 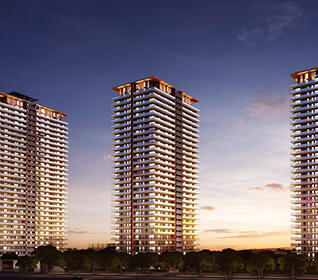 The facilities like a nursery, Public Park and retail mall are within easy reach of the residents. 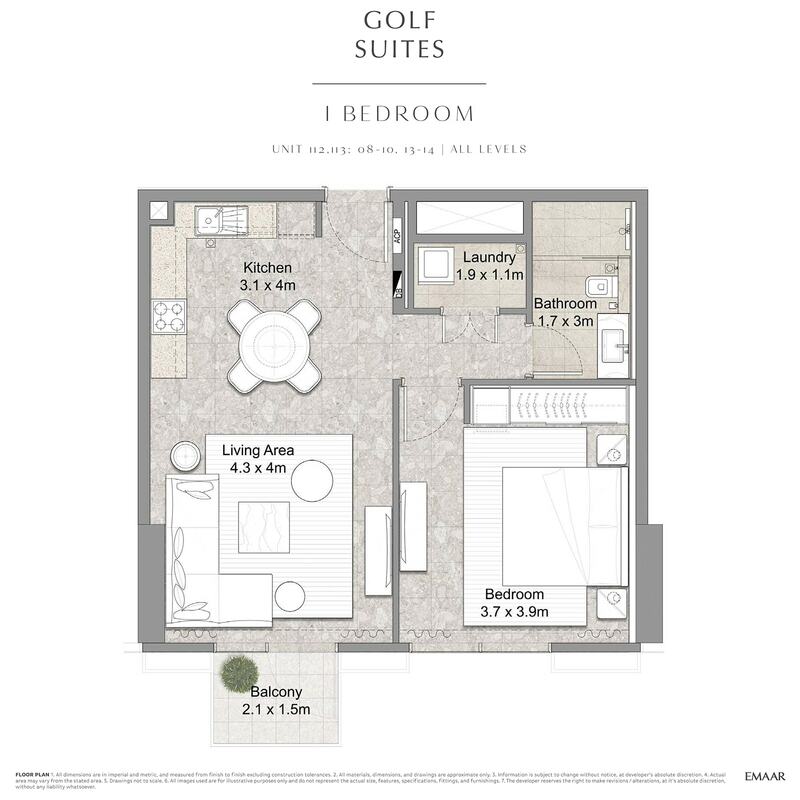 The flat size ranges from 610.0 sq. 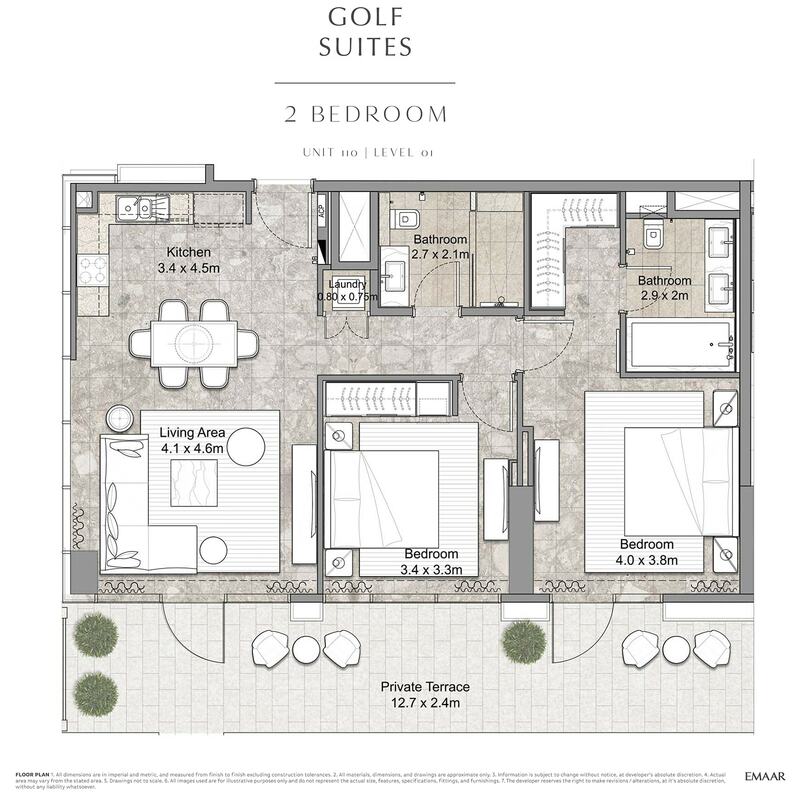 ft. to 1712.0 sq. 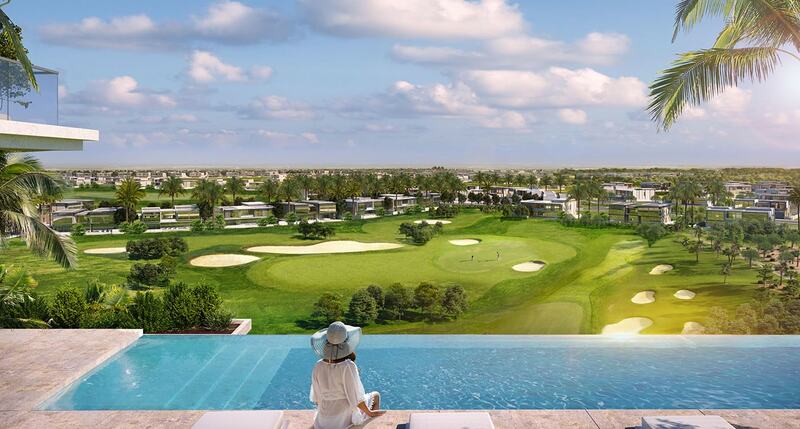 ft. A rooftop infinity pool is exclusive at the Golf Suites. 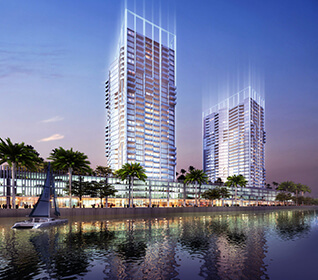 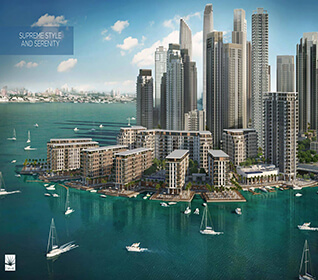 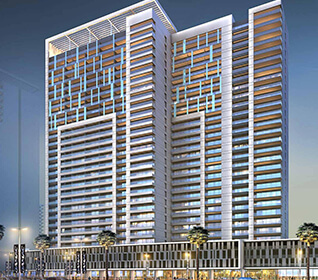 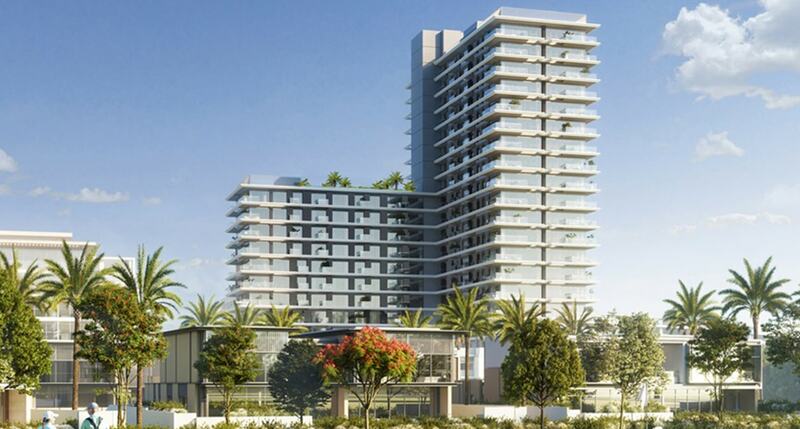 The apartments are being constructed on total 18 floors and the project is expected to be delivered in mid-2021. 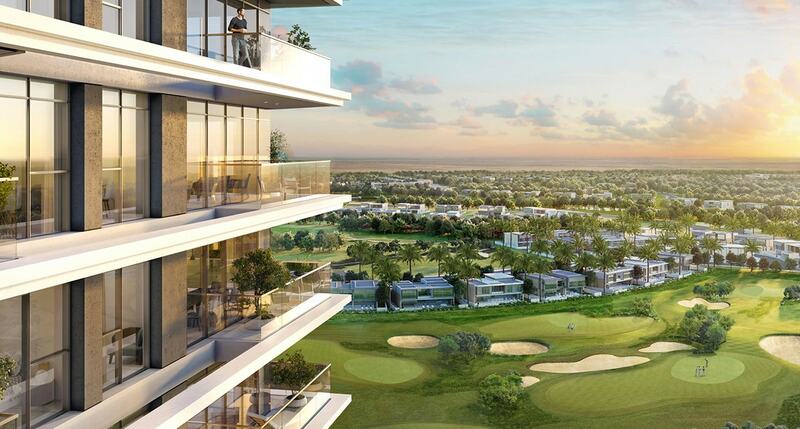 A 5,000 square meter clubhouse with an 18-hole championship Golf course highlights the project at Dubai Hills Estate. 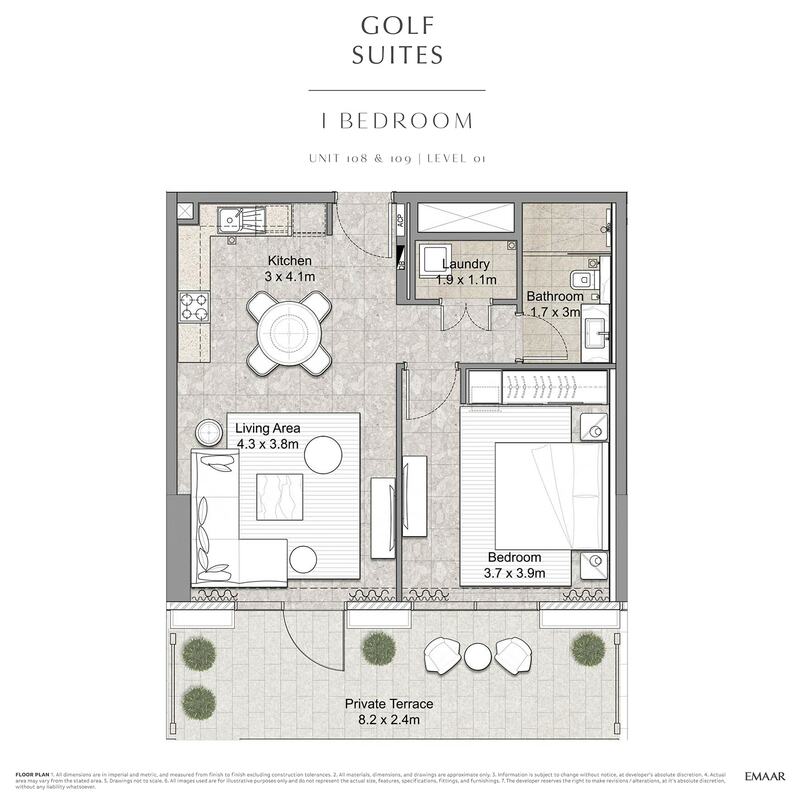 You can practice golf at 9-hole short course or enjoy Yoga and aerobics at the clubhouse. 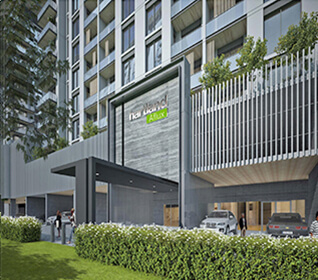 The natural landscapes outdoors with designer indoors are bridged by spacious balconies and large windows. 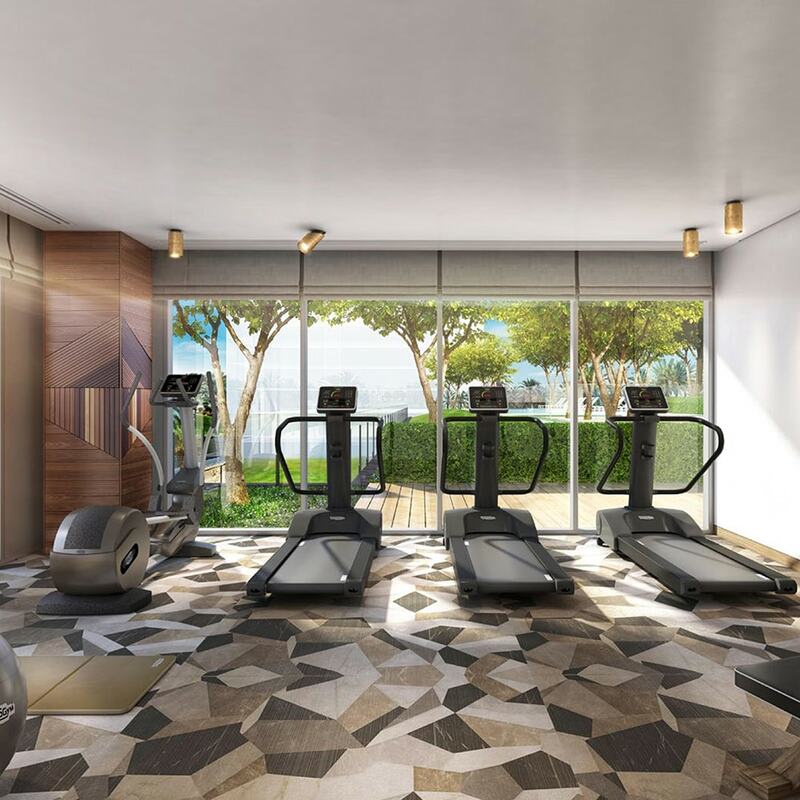 Exercise in the Gym or swim in the pool to keep yourself fit and fine. 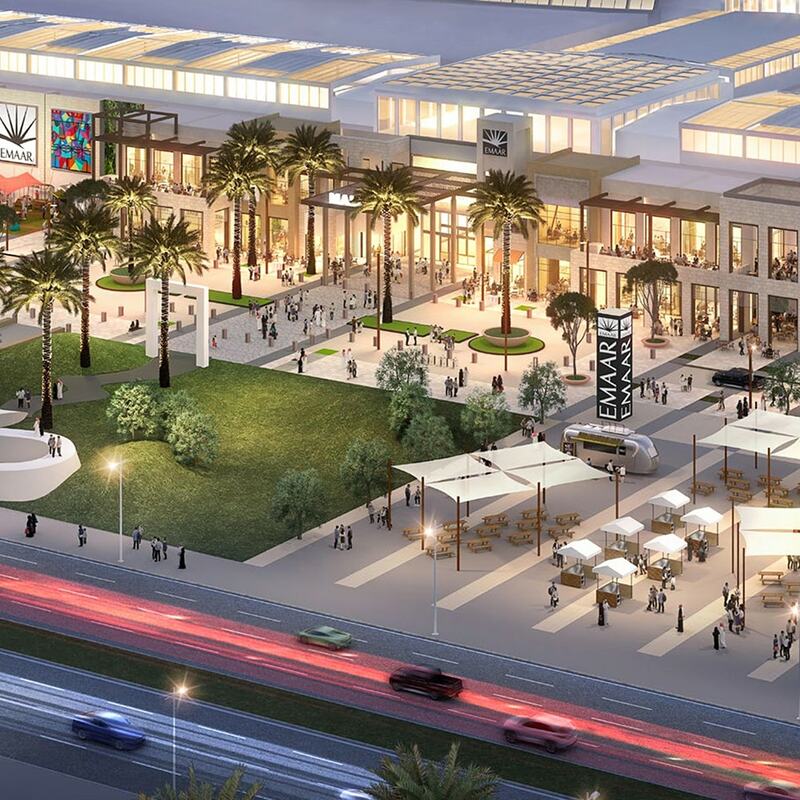 The retail outlets at Dubai Hill Mall let you explore millions of options. 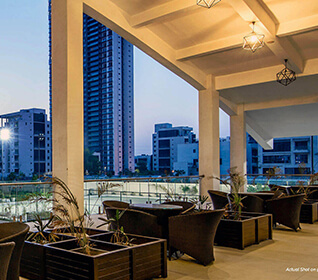 Dine with your associates at the Barbeque after a busy office day or at weekend! 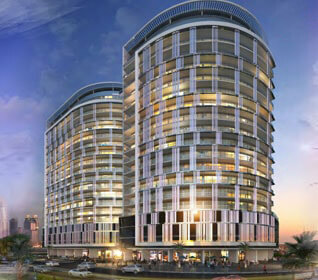 The mall is spacious built on two levels featuring retail, cinema, restaurants and supermarket. 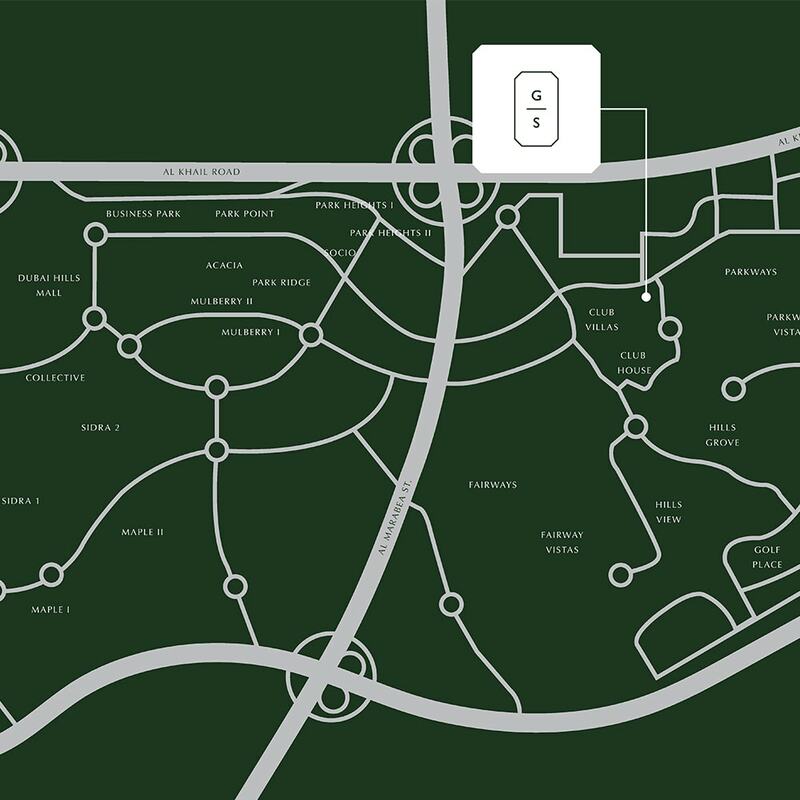 The residents will enjoy high-speed internet. 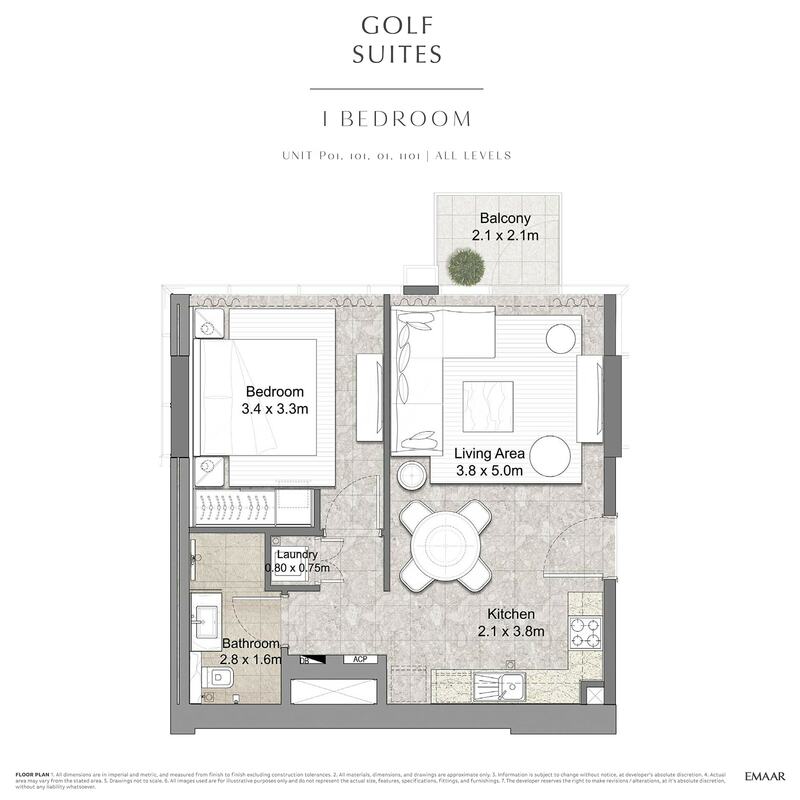 Golf Suites is a central part of Mohammed bin Rashid city. 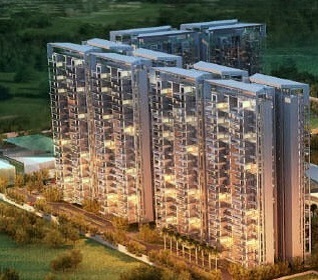 The comforts inside the house are complimented with scenic beauty of the meadows and green trees. 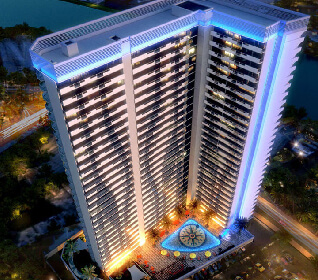 A gathering point or meeting room is available to arrange a get-together. 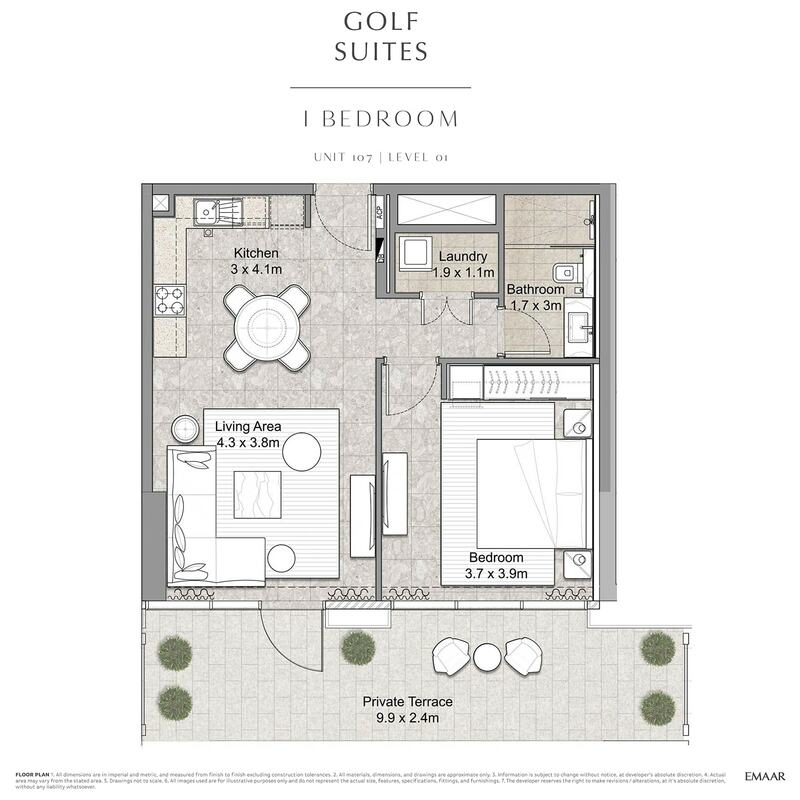 The tennis court and on-site volleyball facilities let you practice your hobby in leisure hours. 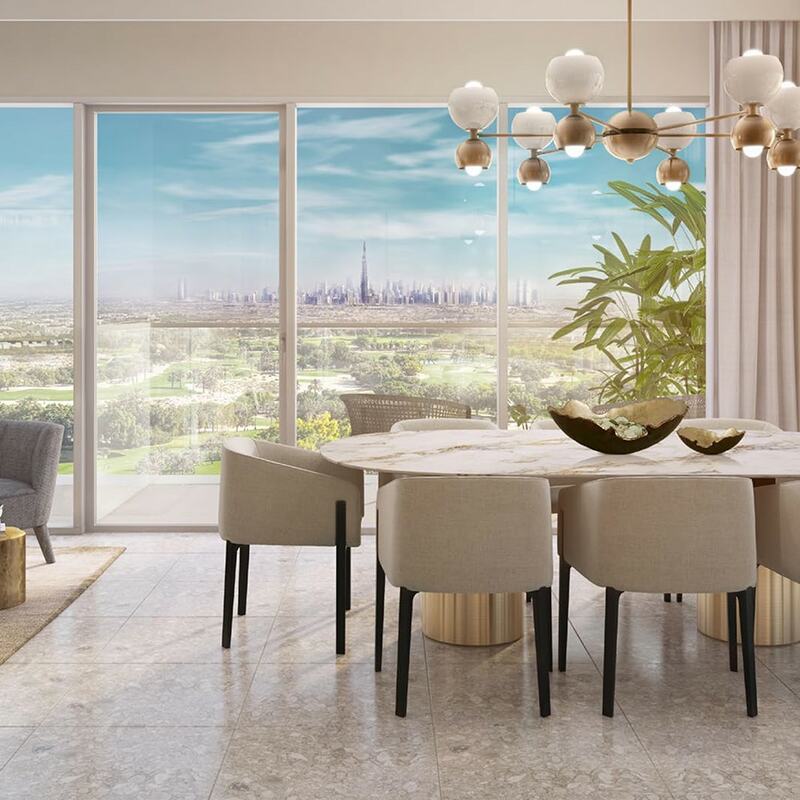 Dubai Hill Estate is a developing community that soon will be connected through purple and pink lines of Metro in Dubai. 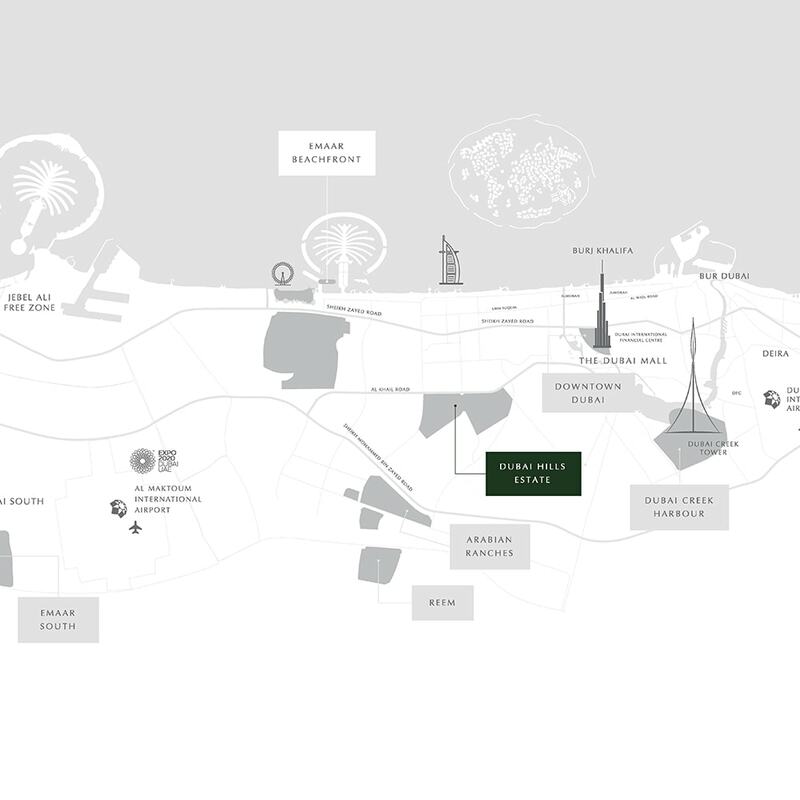 The nearby societies are accessible via Umm Sequim Street and Al Khail road. 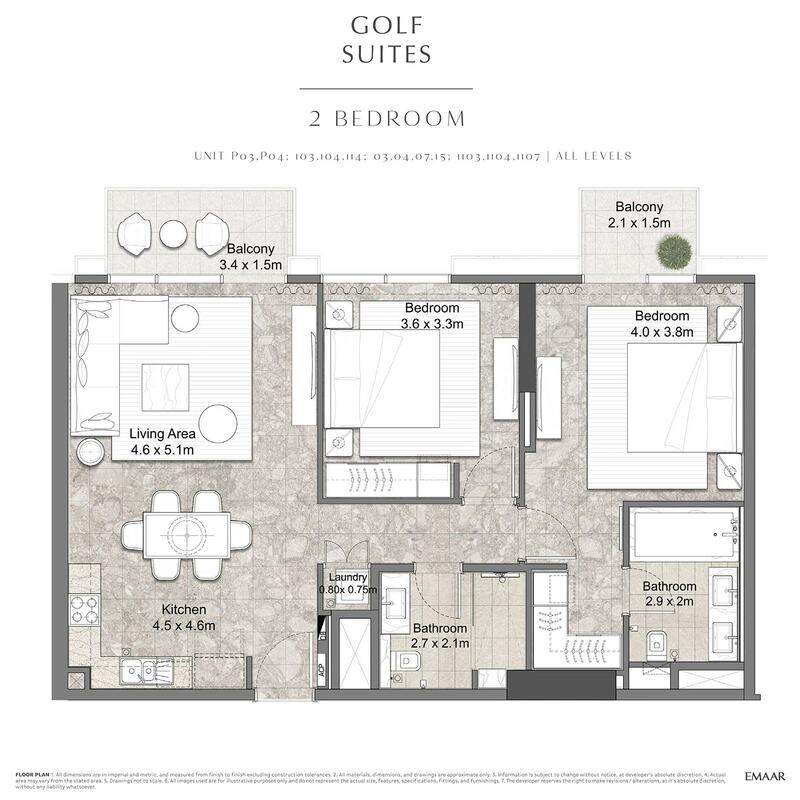 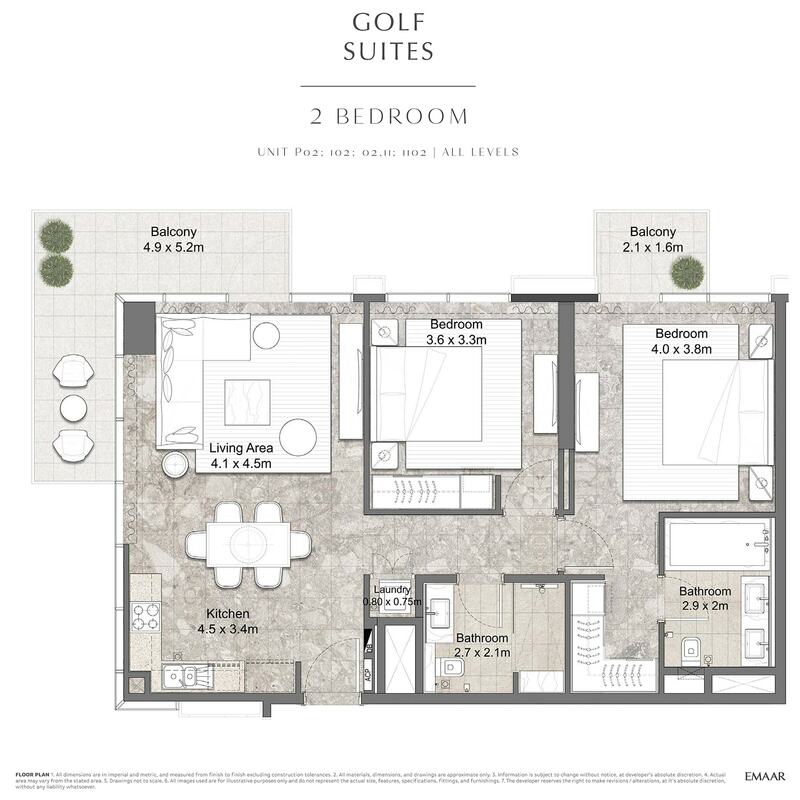 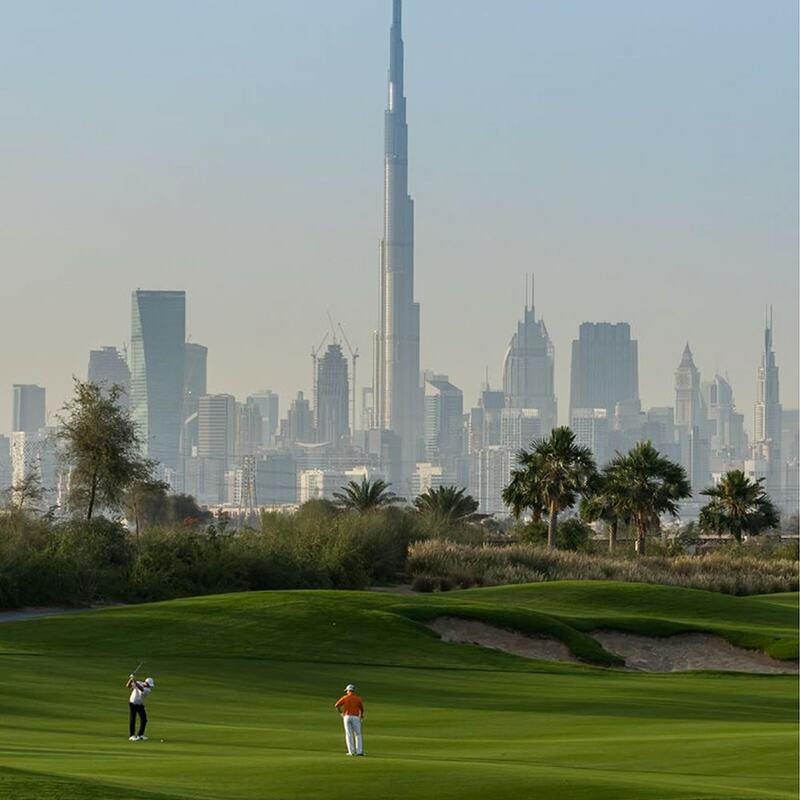 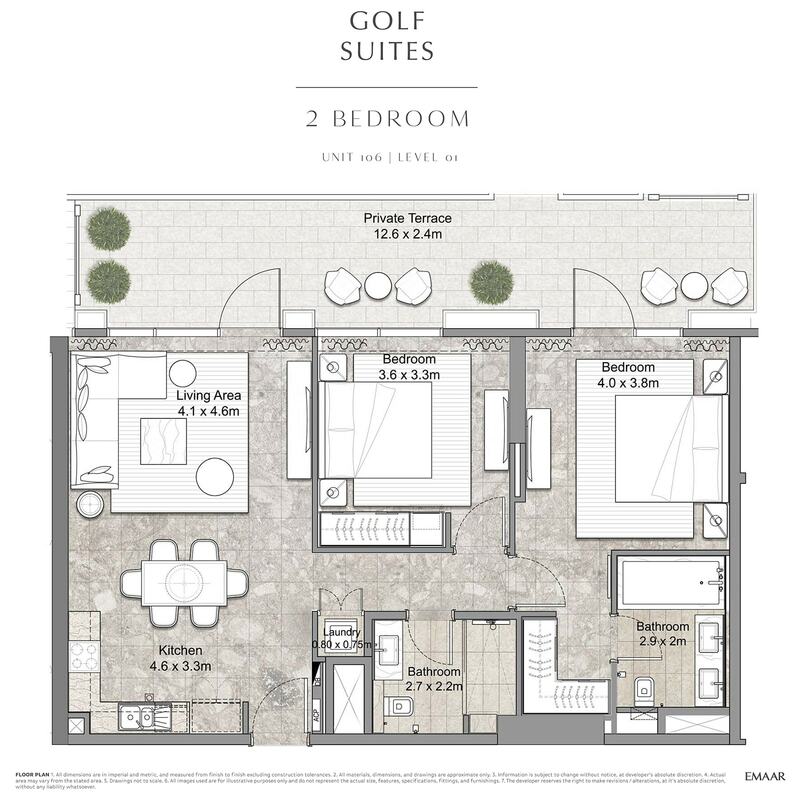 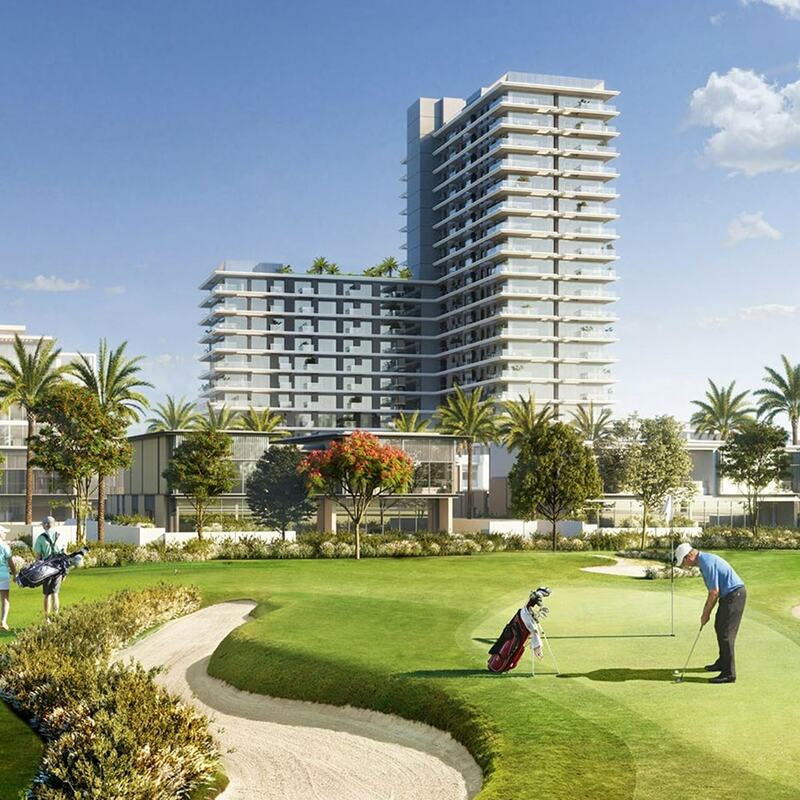 The Emaar Golf Suites is suitable for both end-users and investors as the strategic location with all the luxuries in and outside the house make it appropriate to spend money. 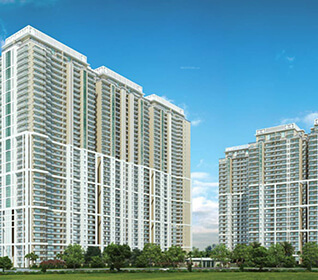 An attractive payment plan with easy installments will make the purchasing trouble-free. 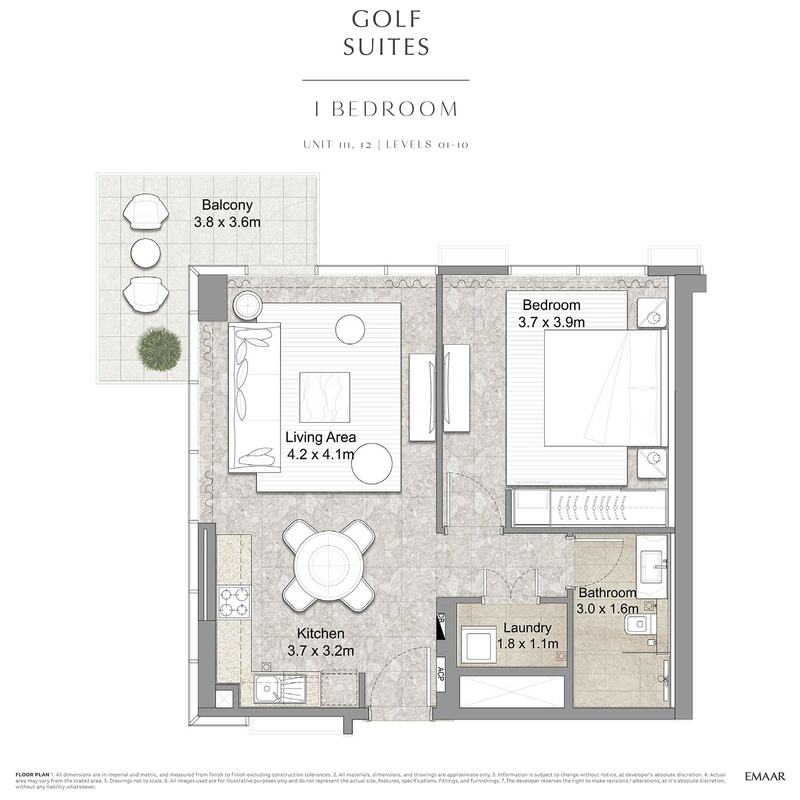 Make luxury and comfort your style of living as Golf Suites promises to provide a perfect blend of relaxation and active lifestyle. 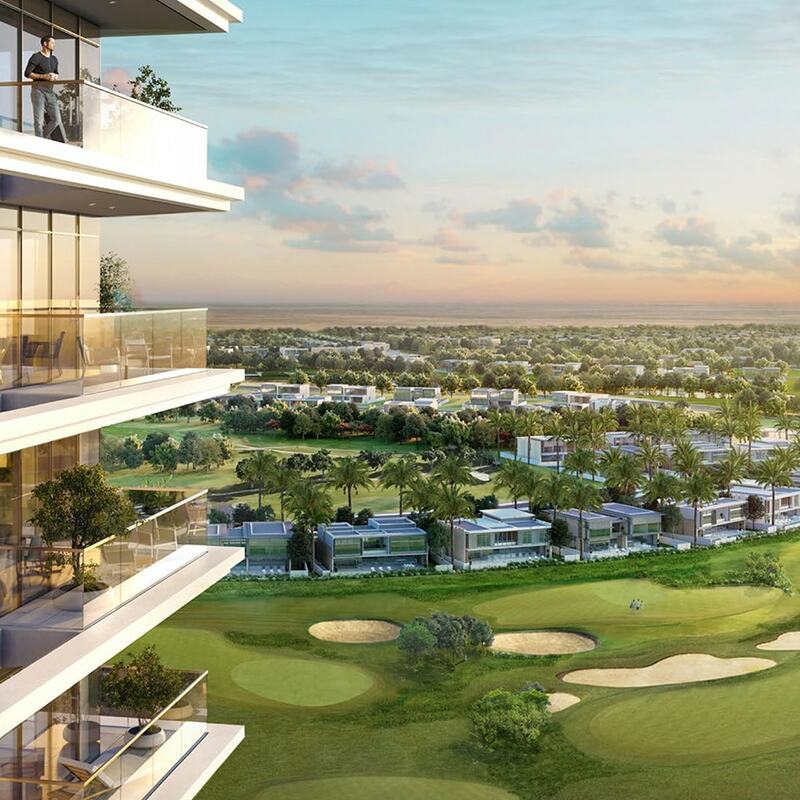 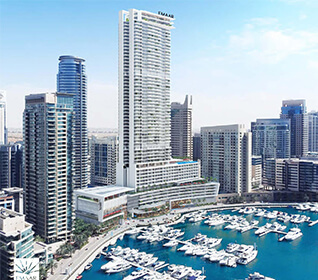 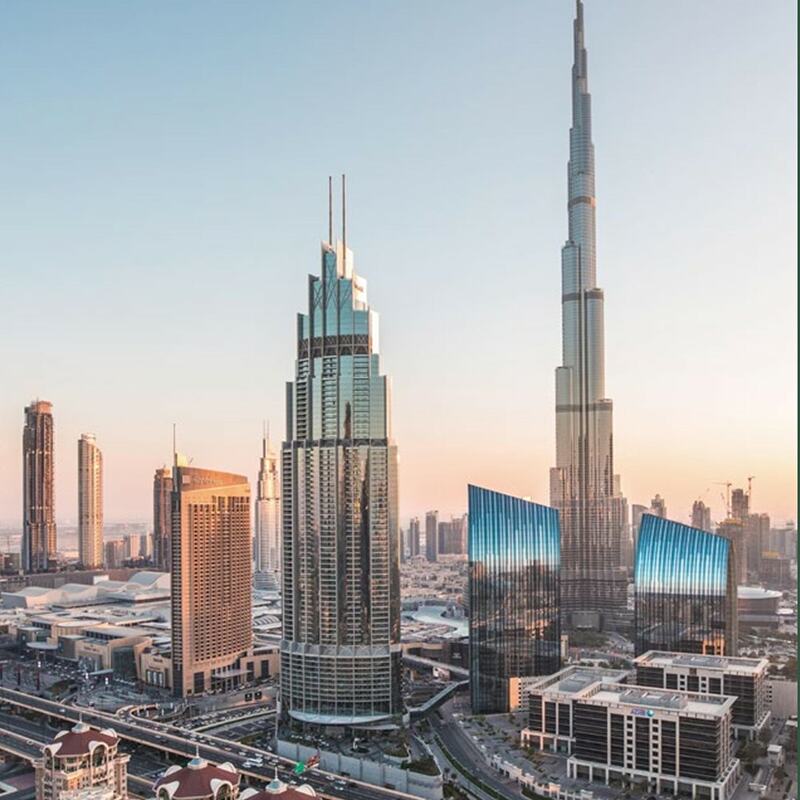 If you ever wished to capitalize in Dubai, Golf Suites by Emaar is one the promising residential property as Emaar focus on excellence and quality. 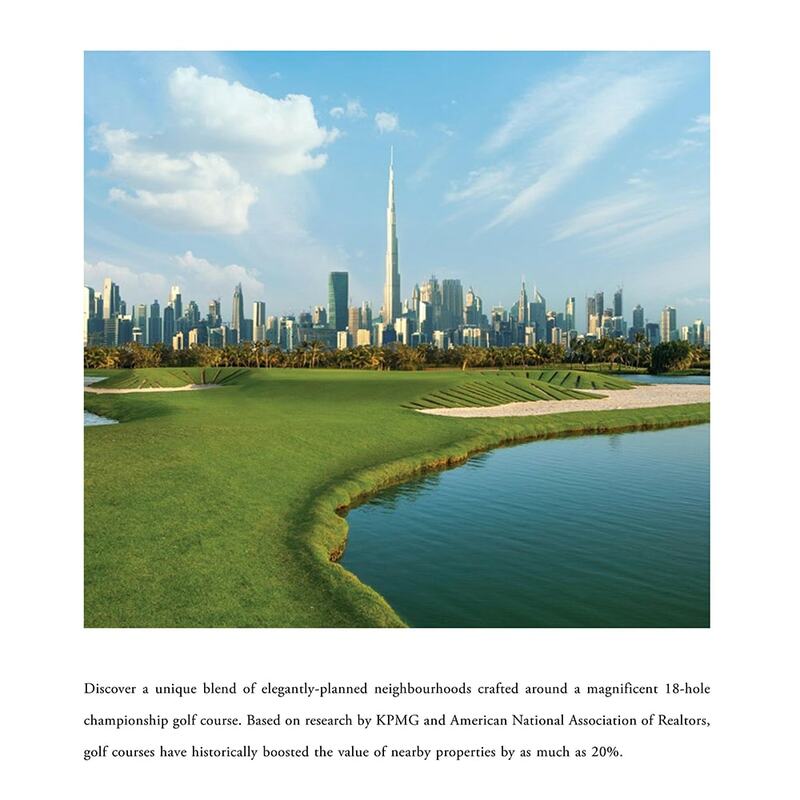 Moreover, the rates of property are expected to rise in near future in Dubai, so it is advisable to make an investment now!